Brownie movement. Cookie revolution. This is the revolution of the cookie and brownie industry. Started by two food lovers who were dissatisfied with brownies they tried, P.Osh now boasts a delectable range of brownies and cookies, each of them tweaked to a unique consistent perfection. Each brownie tastes different, smells different, looks different, and feels different. 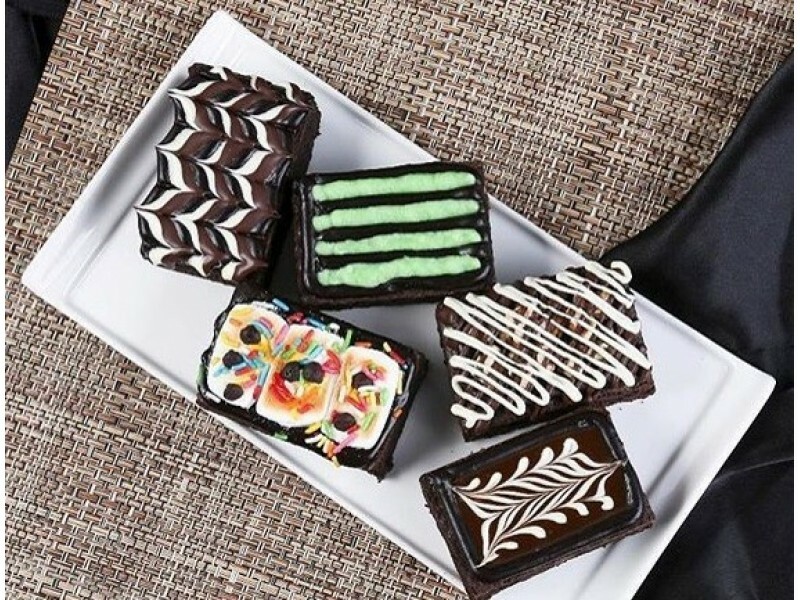 Excitingly unique and full of character, there will be a brownie that matches every palate and personality. Some say, ‘you are what you eat’. P.Osh believes, ‘you eat what you are’.